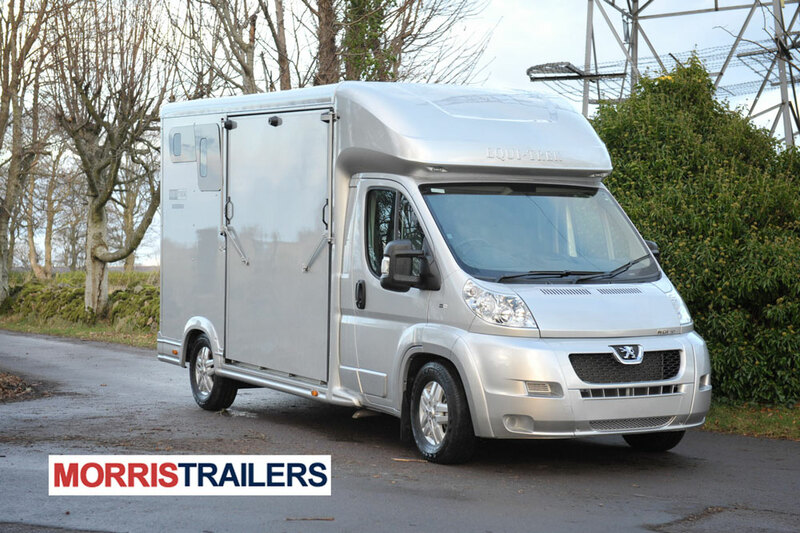 The stylish Show-Treka carries two horses, rear facing in safety and comfort with a totally separate living area fitted with kitchen and seats which converts into bunks for overnight stays. 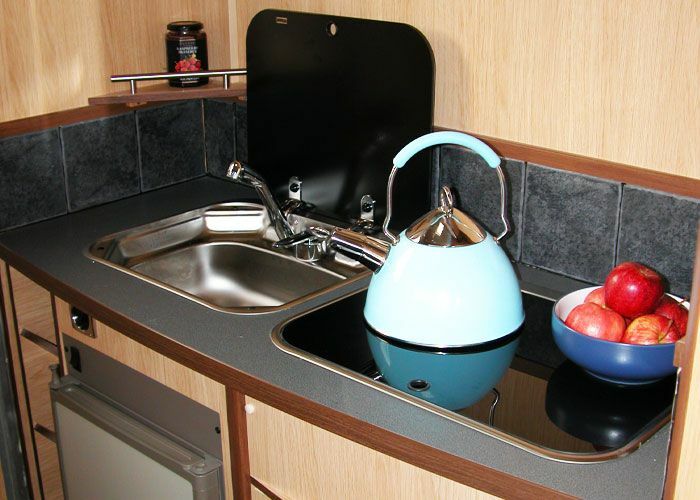 The Treka also has a separate lockable tack locker that can be accesses from the outside of the trailer. 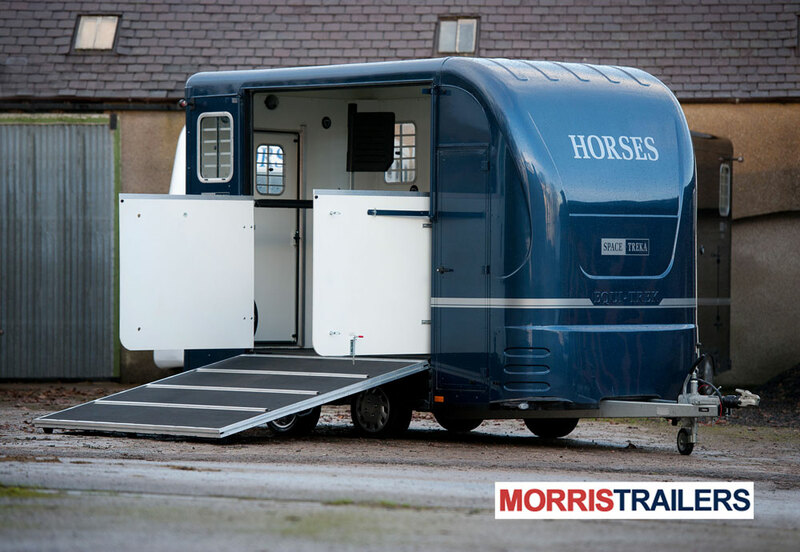 In addition, the Treka also has safety ramp gates for safer loading and rear facing travel for the comfort of your horse. 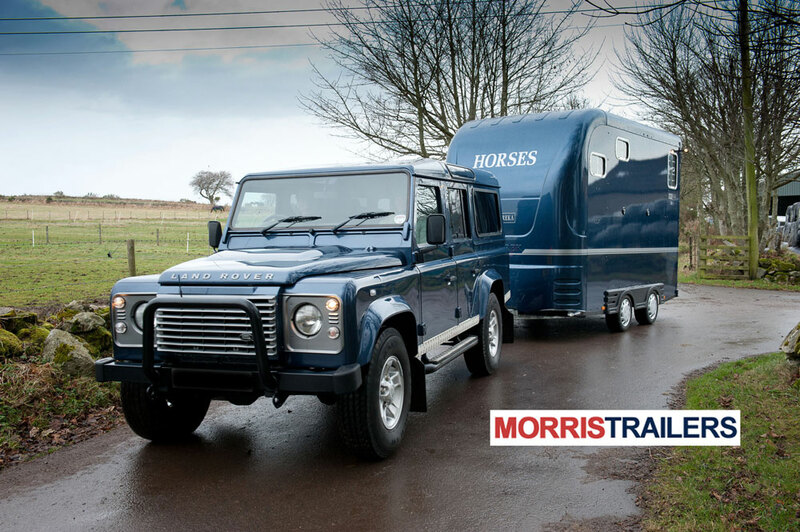 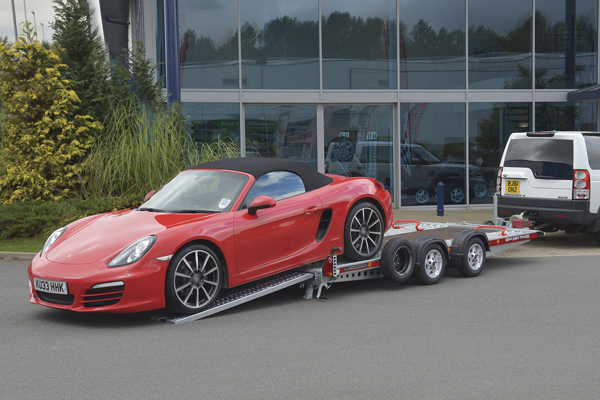 The ramp on the off side make it save getting trapped between horse and the trailer wall due to leading from the near side, plus less chance of been unable to drop the ramp due to obstruction such as under a bridge or against a high bank. 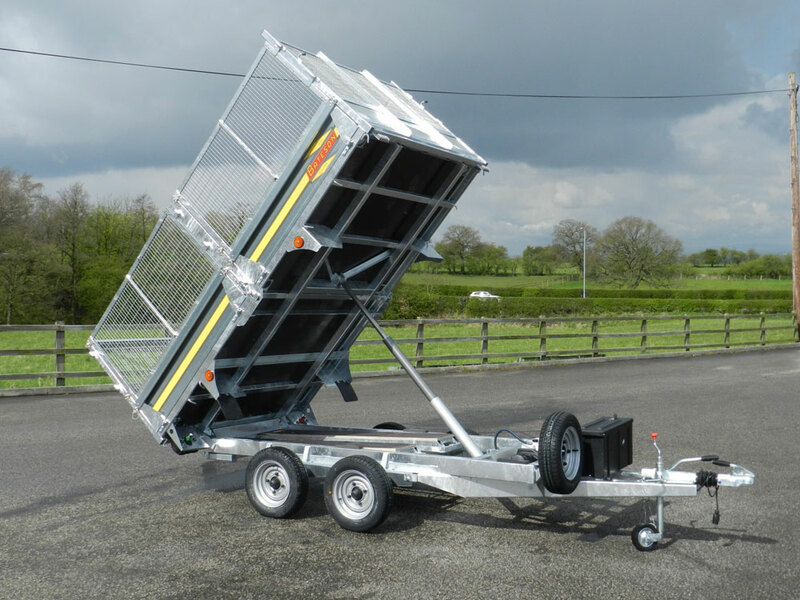 In addition, the low, wide side ramp eliminates the chance of the horse flying backwards once loaded and making it much safer for one person to load a horse when alone. 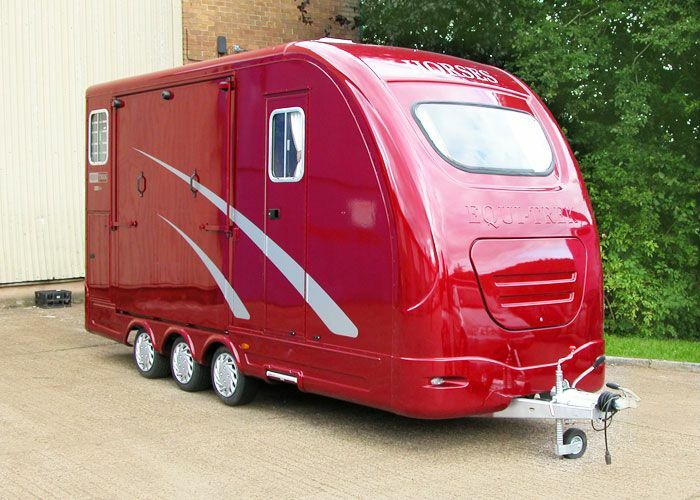 The Show Treka is available in two sizes dependant on your capacity.